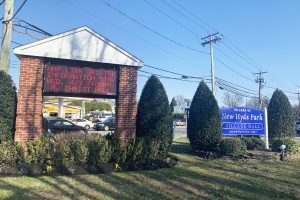 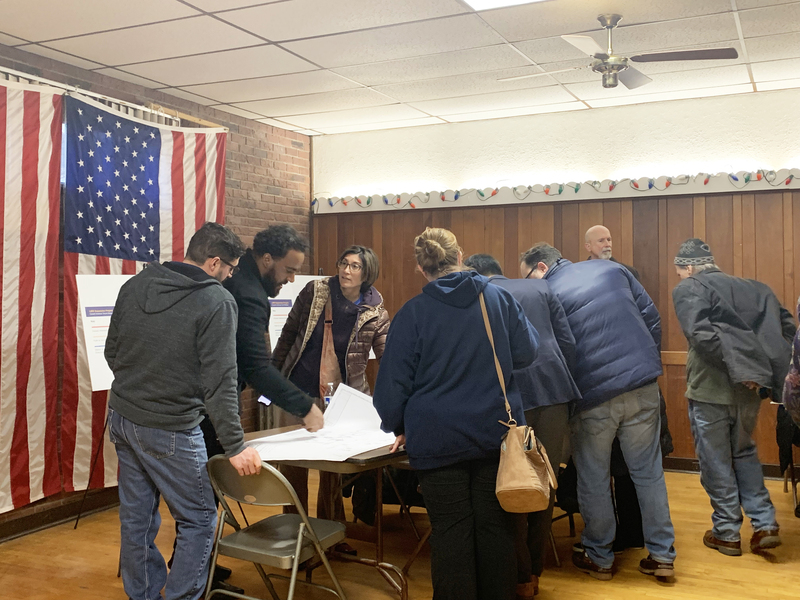 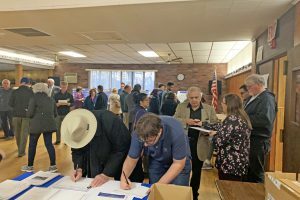 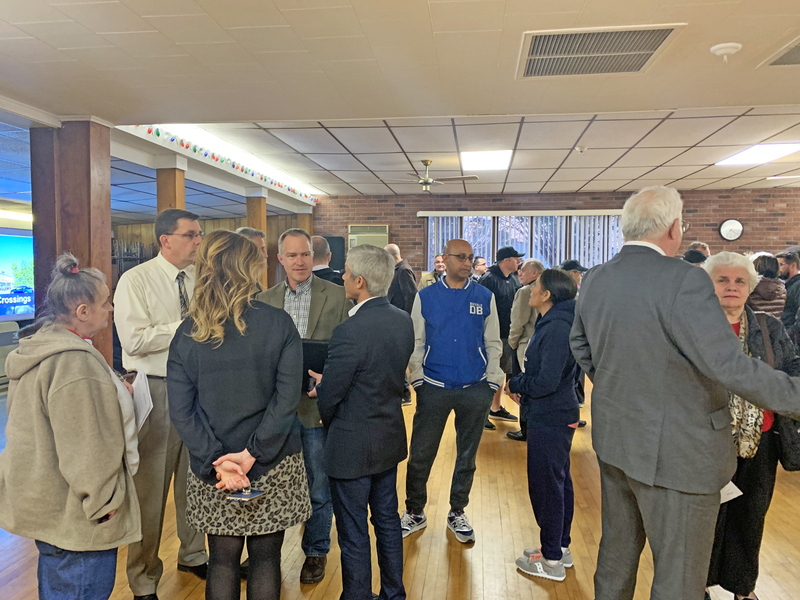 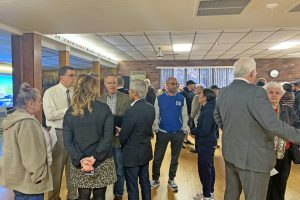 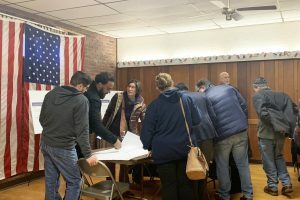 On April 3rd, the LIRR Expansion Project Team presented information on current and upcoming construction activities in New Hyde Park and upcoming traffic detours to support the Covert Avenue grade crossing elimination at an open house public information event for Village of New Hyde Park residents. 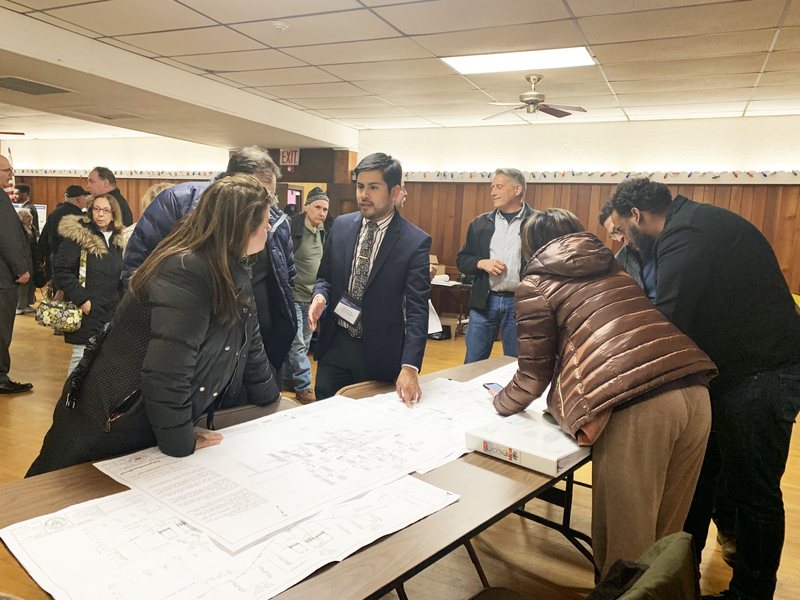 Traffic, design, construction, environmental, and outreach experts were present to engage residents and answer questions. 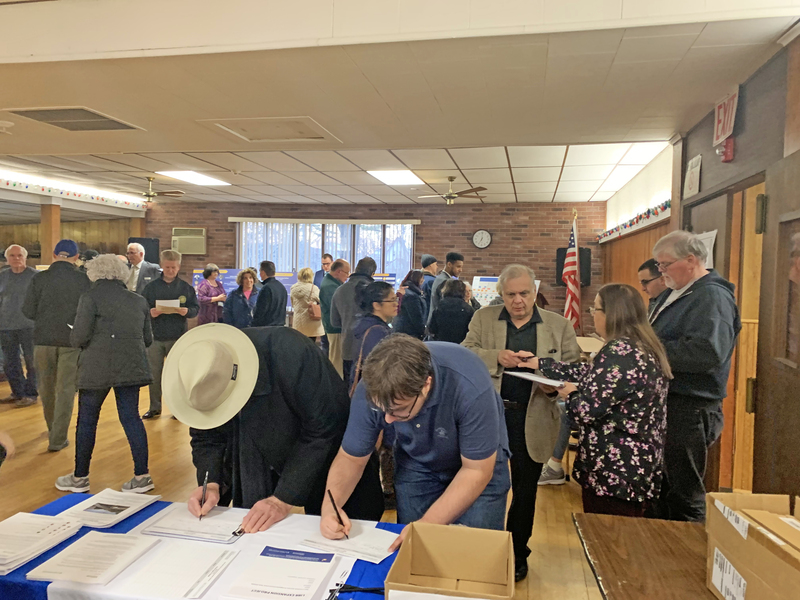 More than 70 village residents attended the event. 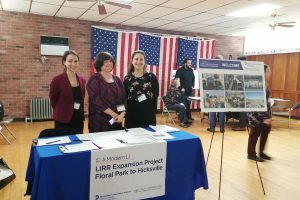 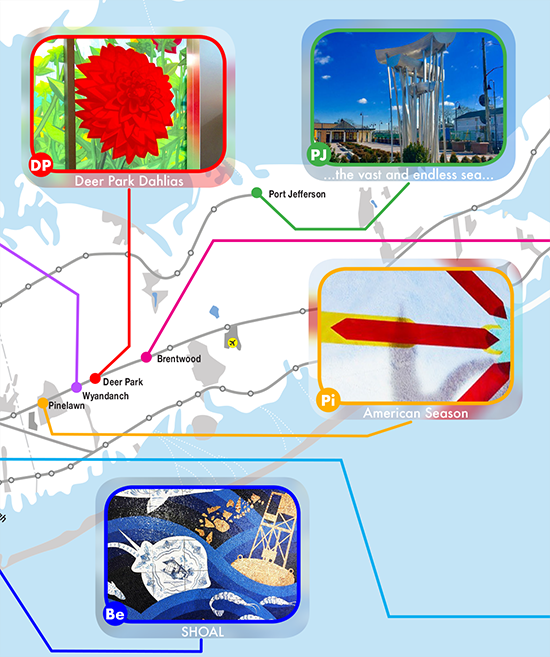 For more information, please visit the LIRR Expansion Project Floral Park to Hicksville page on AModernLI.com – http://www.amodernli.com/project/thirdtrack/.